Chhole Bhature, Dal Makhni, Gujarati Kadhi, pakode, besan ki sabzi, Rajma Chole, kale chane and many more dishes are there in the list of Indian cuisine made from Pulses or its derivatives. In short, Indian cuisine is incomplete without pulses. When I get to know that it has health benefits, I became curious to know more about it and I found this. 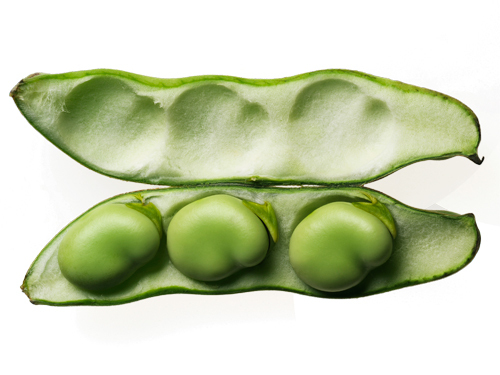 It is a dry legume that grows in a pod which can contain 1 – 12 seeds. Beans, lentils, peas and other seeds come under its category. Generally, it is quite difficult to distinguish among lentils, beans and seeds. Beans are large in size and generally kidney shaped while lentils are small in size and has shape of a lens means wide in the middle and narrow at the ends. 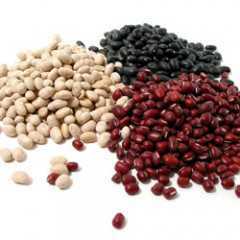 – these are small to medium sized seeds and includes different kinds of beans. – this is known as Rajma in India and Surkh Lobia in Pakistan. Since it resembles a kidney therefore it is named after that. This is a major ingredient in north Indian recipes and easily available in all over India. It is also used in New Orleans and Spain. 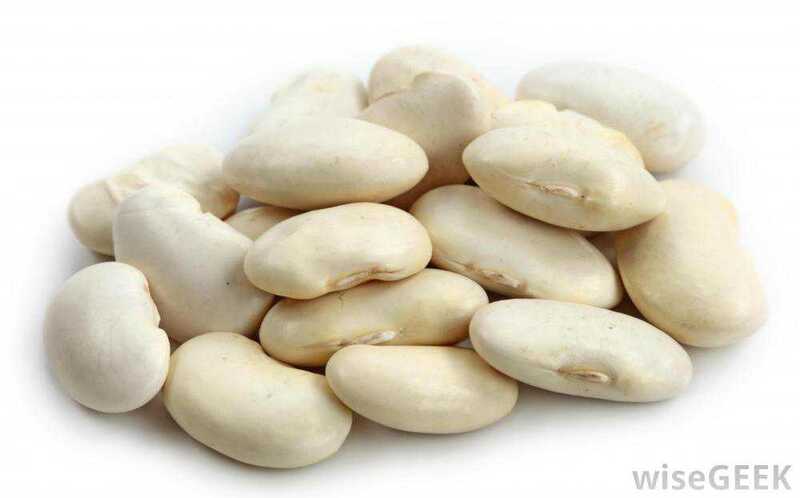 – it is small dry white bean (smallest among other white beans) and has an oval, flat shape. It was used as a staple of US navy ration in 19th century and thus got its present name. It is high in Saponin content, a chemical which help in cholesterol level reduction in blood. Besides that this chemical also has antifungal, antibacterial and anti-carcinogenic properties. It is also a rich source of ferulic acid, p-coumaric acid and plant based source of phosphatidylserine . It is generally used in central and southern Italy. – it is staple of Brazil and very popular in United States and northwestern Mexico. It is taken in form of broth, mashed or refried. It has mottled skin as found in pinto horse therefore it is named as such. It contains phytoestrogen coumestrol and it can reduce the level of both good and bad cholesterol in body. 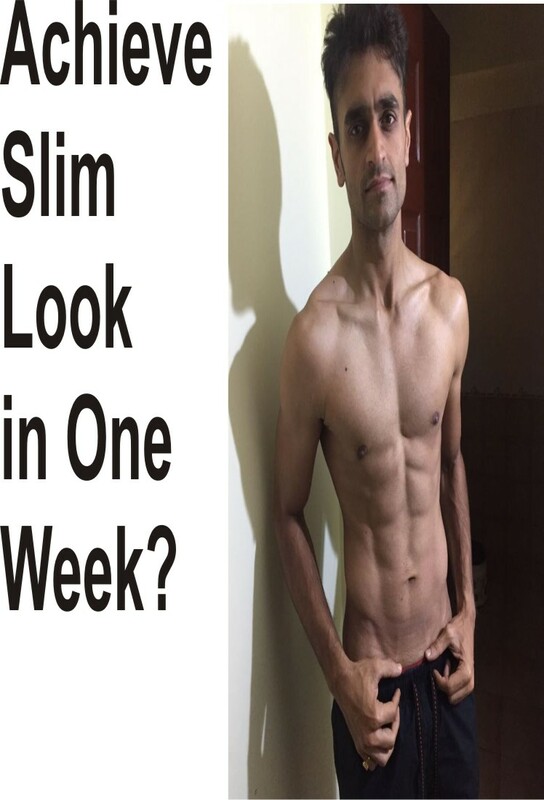 It is a complete protein source and can acts as a protein supplement if meat is not available. – it is generally found from Mexico to Argentina, Lima and Peru. It has two varieties, one large and yellow wild type and other small and green. When it has been exported to Europe and America then the boxes has label stating Lima or Peru as the origin and thus it has been known as Lima beans. It is good source of dietary fiber and rich in high quality protein. It contains both types of fibers, soluble and insoluble. The soluble fiber aids in regulating blood sugar level and lowering cholesterol while insoluble fiber prevention of constipation, digestive disorders, irritable bowel syndrome and diverticulitis. – it is widely grown in East Asia and Himalayas. It is generally used in different dishes of various countries like Japan, china, Korea, Vietnam and India. It is a good source of various minerals such as iron, magnesium, potassium, zinc and folic acid. 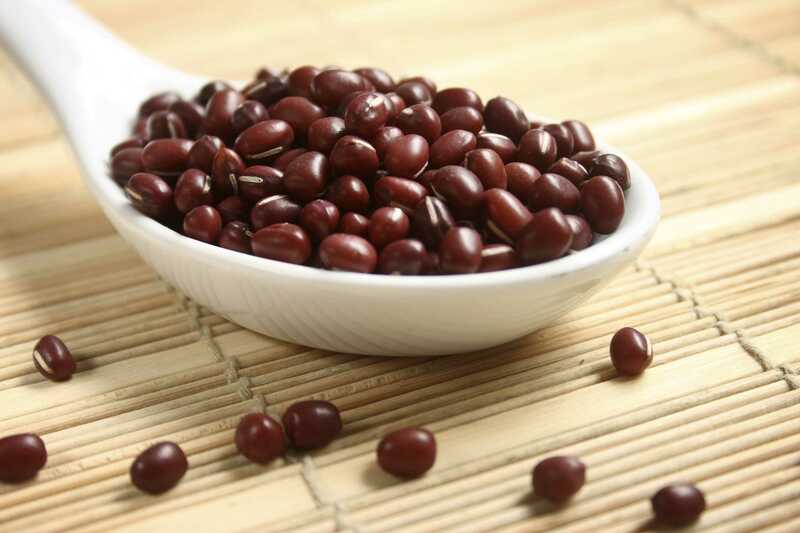 – this bean is used in various dishes all over Asian continent and commonly in countries like India, china, Korea, Indonesia, Hong Kong, Philippines, Guyana. 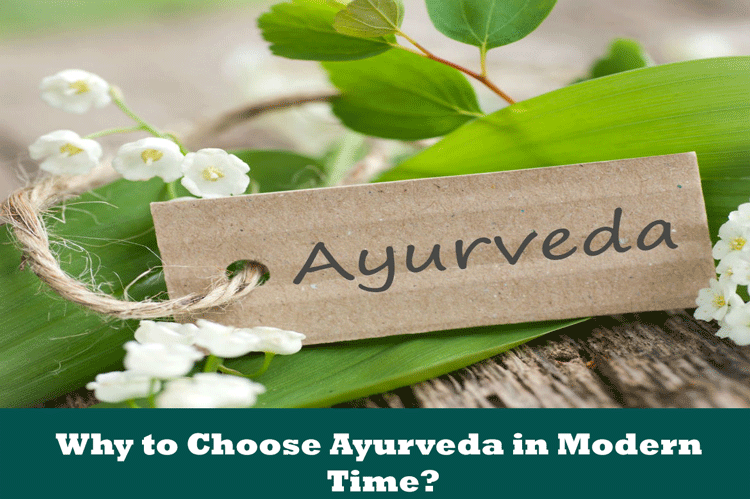 It is frequently used in India with skin and without skin. It is a rich source of carbs, proteins, fibers, vitamins and minerals. 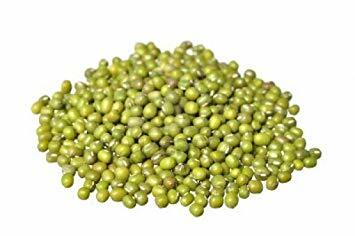 – this lentil is known as urad in India and grown in Indian subcontinent. 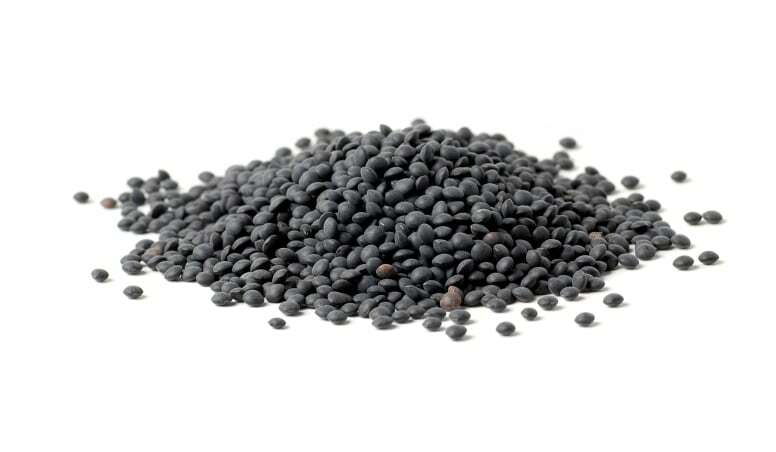 It is available in market as black lentils (urad bean) and in its split form (urad dal). This is very nutritious as it is packed with high levels of protein, potassium, calcium, iron, niacin, thiamine, riboflavin. It complements the amino acids found in most of the cereals and consumed widely by natives of India and Nepal. – it is commonly used in United States, United Kingdom, Spain, Greece, northern Africa. It was cultivated as an ornamental plant when it was found initially but it soon became a part of many main and side dishes. It can be identified by its big size and rougher surface. It is also high in fiber and proteins. – this is commonly known as an intercrop of Maize, sorghum or cowpea throughout Indo – china, southern china, India, Nepal and Bangladesh. It can be easily grown on different range of soils. It is also used for fodder and soil health improvement. All its varieties are good sources of proteins, essential amino acids, essential fatty acids and minerals. It is an excellent addition to cereal based diet. – it is a drought resistant bean legume and grown in arid and semi arid regions of India. It is also known as mat bean, matki, Turkish gram and dew bean. 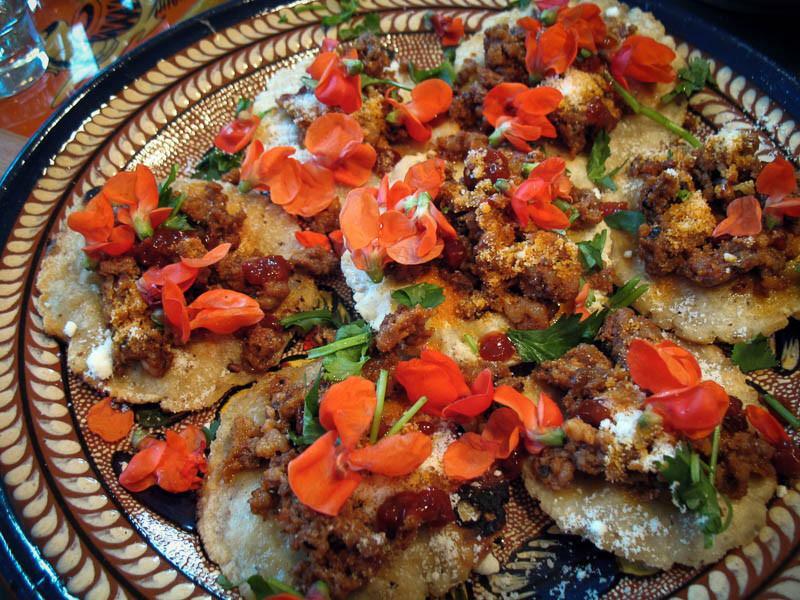 It can be easily grown on different soil types and acts as a pasture legume. It can fight off soil erosion due to its drought resistant nature and its high protein content makes it a significant future food source. It is very rich in carbs, proteins, fats, vitamins (B complex, C, E, and K) and minerals (Calcium, Iron, magnesium, manganese, phosphorous, potassium, sodium, and zinc). – it is native of southwestern America and Mexico. It is more drought resistant than any other pulse type and easily grown in desert and semi desert conditions. Its other names are Pawi, Pavi, Tepari, Escomite, Yori mui, Yorimuni and Yori muni. 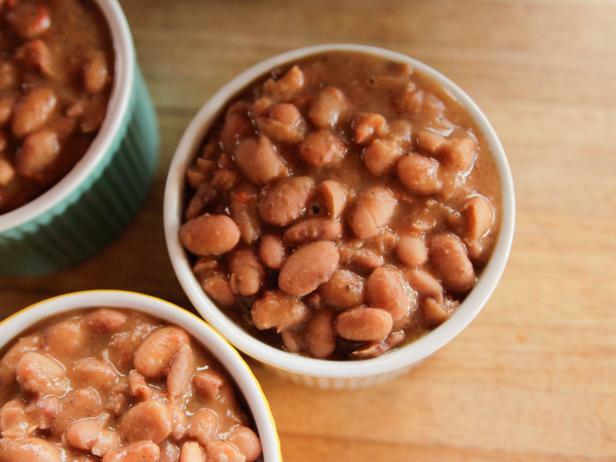 Research studies on this bean have shown that some of its content such as lectin toxin may be useful in chemotherapy for cancer treatment. – this is the second major category of pulses which includes horse bean, broad bean and field bean. 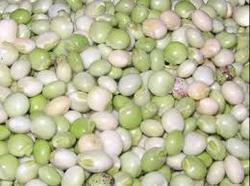 It is commonly known as fava bean, faba bean, field bean, bell bean, or tic bean. It is eaten in young and tender form but horse bean are left to mature and eaten as a pulse. 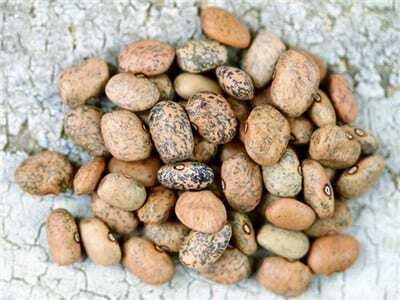 This bean is very popular in countries like China, Malaysia, Columbia, Peru, Guatemala, Mexico, Gilan, Thailand, Italy, Sweden and some Arab countries like Egypt, Ethiopia, and Iran morocco. 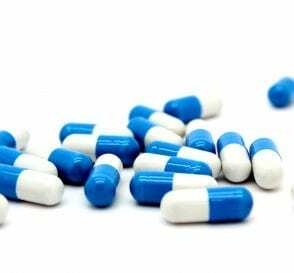 It is rich in tyramine and therefore should be avoided by those who are taking monoamine oxidase inhibitors. It is rich in L – dopa, compound used in treatment of Parkinson’s disease and controlling hypertension. It is rich in all kind of nutrients especially fiber and proteins. – this is mainly consumed in unripe stage and included in various dishes all over India. 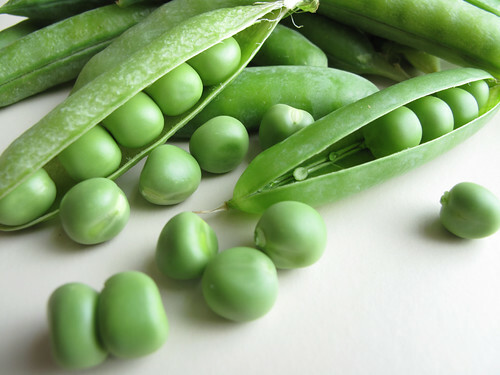 Some of its varieties are grown to produce dry peas. The dry peas are used in various medieval cuisines. It is rich source of sugar, dietary fiber, vitamin A, B, C, E and K, and minerals like calcium, iron, zinc etc. Its peptide fractions have ability to chelate metals and inhibit linoleic acid oxidation. – it can be eaten in boiled or roasted form. If it is soaked for 12 – 24 hours then its cooking time can be reduced by half an hour. It is grounded to get flour known as “besan” which is the basic ingredient of many dishes such as snacks, sweets, stew etc. Its verities are popular in India, Portugal, Mexico, Philippines, Myanmar, Sicily, Egypt etc. this is a nutrient dense food which contains high amount of protein, dietary fiber and important dietary minerals. – it is an important legume in semiarid regions such as Asia, Africa, southern Europe, and Central and South America. It is grown as an intercrop of maize, millet, sorghum, sugarcane, and cotton. In Tamilnadu, a sweet dish is prepared by mashed cowpeas, Jaggery, refined butter and other ingredients. In srilanka, it is cooked in different ways and in turkey it is consumed as an appetizer. Cowpeas consist 25% of protein and also rich in vitamins and minerals. – commonly known as Arhar or Toor ki dal in India is one of the most consumed varieties of pulses in continents like Asia, Africa and America. It is rich in many essential amino acids like tryptophan, threonine, isoleucine, leucine, lysine etc. Immature seeds are low in nutrients but they contain a significant of Vitamin C.
– this pulse is wider in the center and narrow towards the ends and thus has a lens shape. It is found in variety of color which ranges from yellow to red-orange to green, brown and black. It also differs in size and available in market in many forms like whole or split form and with or without skin. 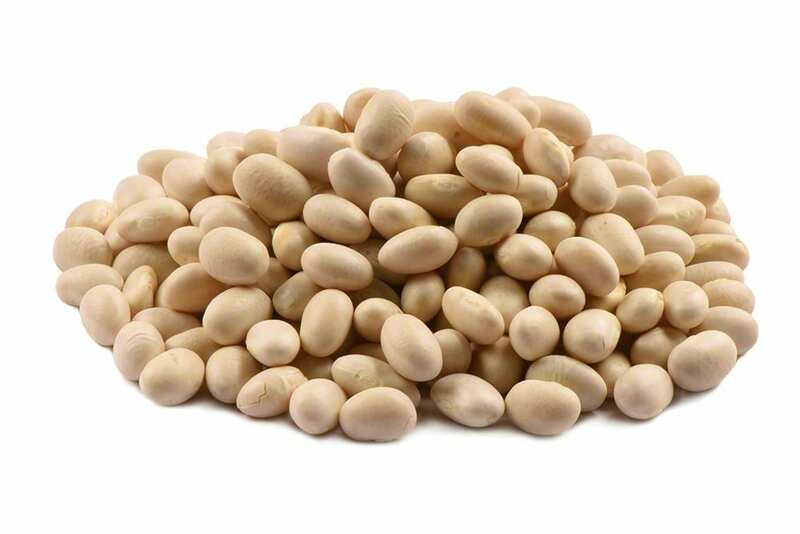 It has the second highest ratio of protein per calorie of any legume after soybean. It is served together with boiled eggs in Jewish mourning as its round shape symbolizes the life cycle. It is eaten on New Year’s Eve in Italy and Hungary as it symbolizes the hope for prosperous New Year due to its coin like shape. It is a part of ancient Iranian diet and very popular in Indian sub continent. It is served as complement to cooked rice or roti (Indian bread). What are the benefits of pulses? 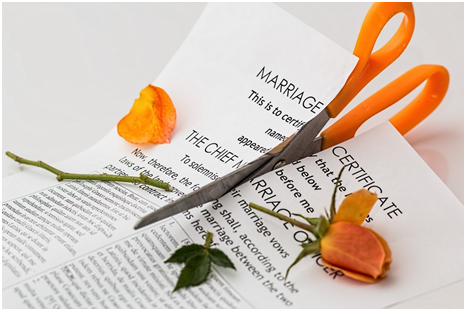 – celiac diseases is caused by the gluten consumption which is a type of protein. This disease makes the small intestine more sensitive which result into improper digestion. Gluten is absent in pulses and therefore it can be easily consumed by patients of celiac disease and it will also helps in its treatment by strengthening the small intestine. – pulses are rich in Folate (Vitamin B), a nutrient required for generation and maintenance of new cells. 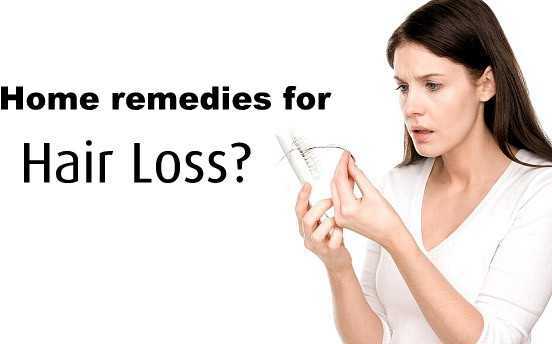 Therefore, it is very essential during growth stages like pregnancy and infancy. Consumption of Folate rich food can reduce risks during pregnancy and chances of neural tube defect. 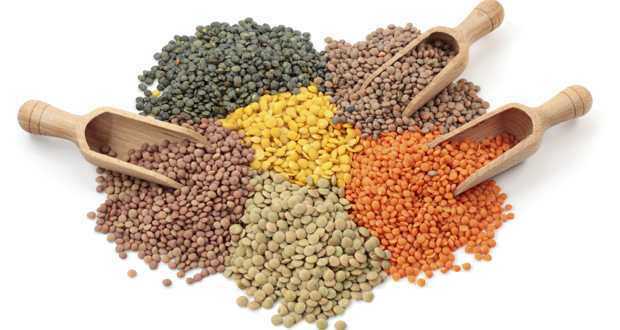 Its content varies in different varieties of pulses. – the fiber content of pulses helps in maintaining the level of good and bad cholesterol and its regular intake can reduces the chances of cardiovascular disease. – pulses have low glycemic index which makes it a better dietary option as food with low glycemic index cause insignificant rise in sugar level. Therefore, a diet consisting of pulses helps in lowering down the sugar level and risk of diabetes. Clean the dried pulses by picking out any pebbles or debris and rinse them properly. Pulses are cooked best on low flame therefore lower the flame to medium or low after it came to boil and let it simmer until it get cooked. 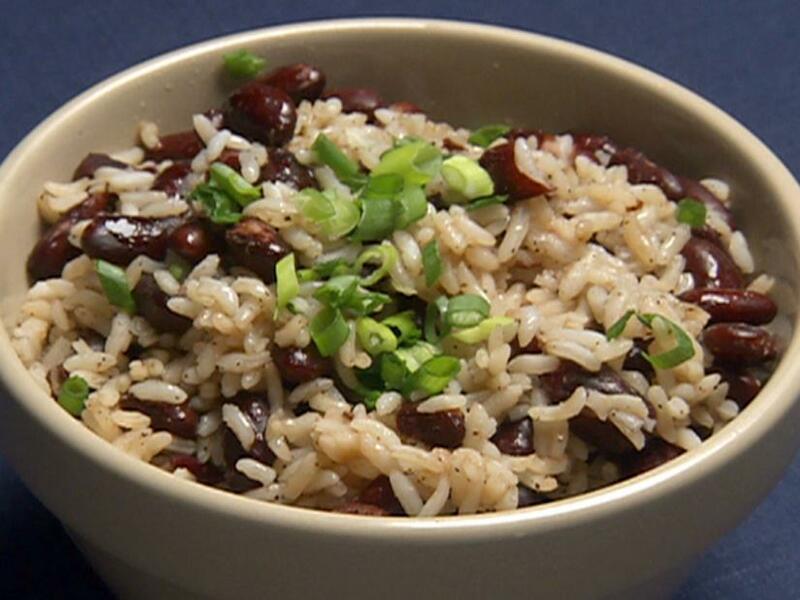 In case of kidney beans (Rajma), boil for 30minutes before letting it to simmer. Aged pulses can take more cooking time and in that case you can either soak them for overnight or cook them until it get softened. Add more water if needed. If you are cooking in an open vessel then use 3 – 4 times of water and if you are cooking in a pressure cooker reduce the water quantity to 2 times of amount of pulses. Indian pressure cookers are different from their western counterparts and releases steam on regular interval known as “whistles”. The cooking time is generally determined by the counting of whistles but these counting can vary from cooker to cooker. So try to estimate the cooking time by counting what number of whistle of your cooker works best for you.